Another bit of annoyance from the modern digital gaming world. Let's at least thank Capcom for giving us fair notice to purchase the game one more time. 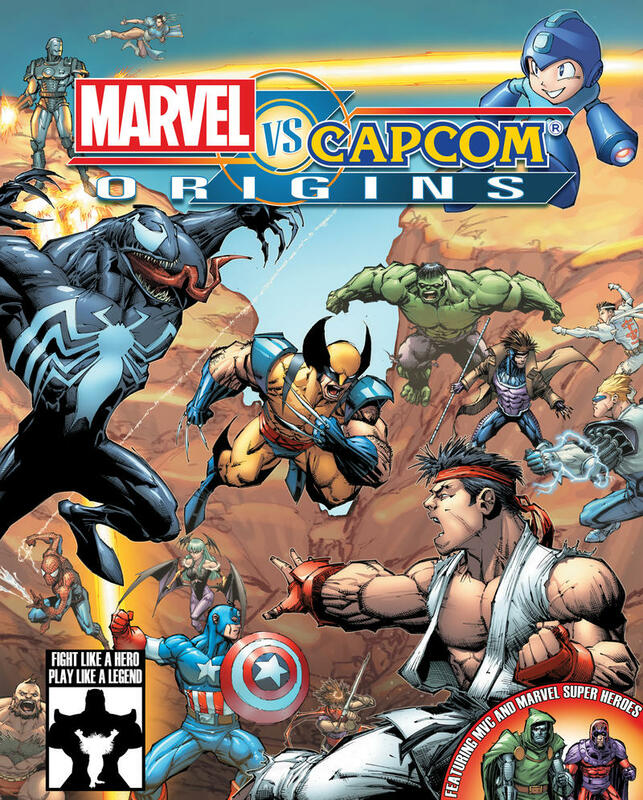 Marvel vs. Capcom: Origins is a 2D fighting game bundle that combines Capcom's early work with the Marvel license, but it now faces delisting from PlayStation Network and Xbox Live Arcade. No reasons have been provided, but I'm sure licensing issues came into play somewhere. The announcement was made through Capcom-Unity, and it even provided the dates for the last time you will ever be able to pick up this package. Marvel vs. Capcom: Origins includes HD ports of Marvel Super Heroes and Marvel vs. Capcom: Clash of Super Heroes, and both are games that would eventually lead into the masterpiece Marvel vs Capcom 2, far and away one of the best fighting games ever made. Neither contain the same level of content that their successor would eventually have, but they are still great little fighting games in their own right and are at least worthy of preservation by fans for history's sake. Plus, they are a great example of how to properly port classics into HD. Development team Iron Galaxy would go on to develop indie hit Divekick before being picked up to develop season 2 of Killer Instinct on the Xbox One. I guess the guys behind it are fans of fighting games. If you want a few arcade classics before they are gone forever, you need to act before next week! Marvel vs. Capcom: Origins costs $14.99 on PlayStation Network and Xbox Live Arcade.